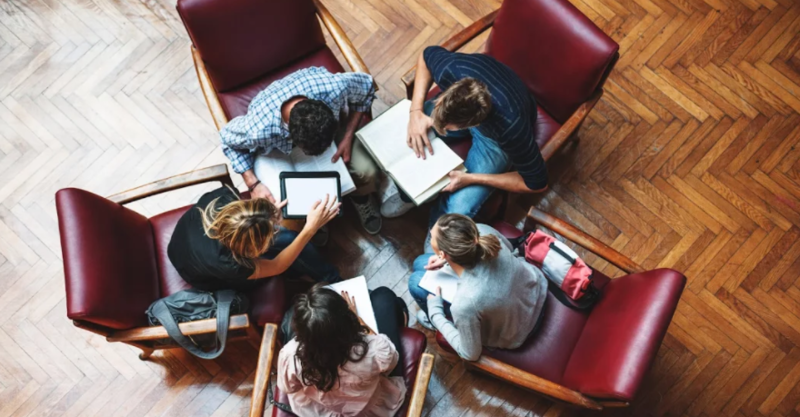 Team-based learning experiences can improve learning outcomes in an online course environment because it encourages learners to learn from their team members. Additionally, teams improve learner accountability as learners are not just accountable to themselves but their teammates as well. This webinar discusses how to design team-based learning online courses. In order to provide the best opportunities for team success, best practices and tips from facilitating numerous online courses are shared below. Team leads can also be instrumental in promoting successful teams. Since team leads either initiate team formation step up and assume leadership responsibilities, team leads can push team forward to achieve team success, especially with guidance from the teaching team. If you want to know more about how to design more effective team learning experience, watch the full version of the webinar here. Interested in learning more about instructional design? Join us in a free 5-week course, The Foundations of Learning Experience Design, where you’ll collaborate with learning experts to develop your own online learning experience. Sign up now!